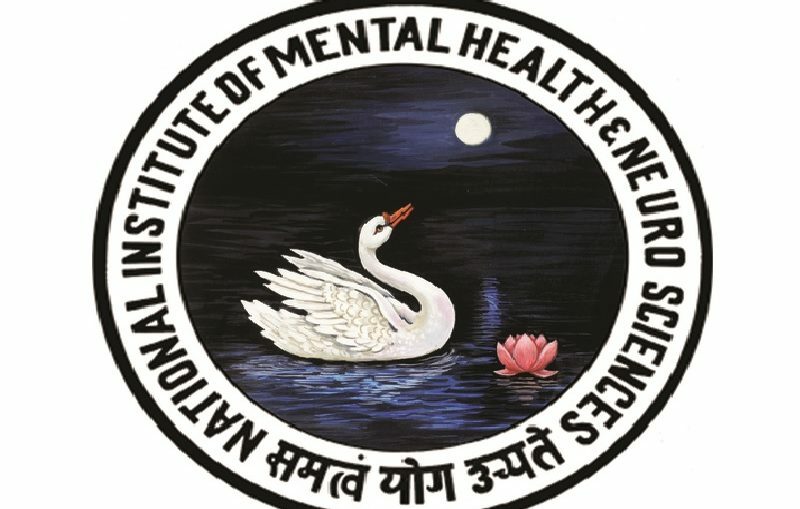 The National Institute of Mental Health and Neuro Sciences (NIMHANS) invites applications from eligible candidates for 160 posts of “Staff Nurse”. Selection for the post will be through all India competitive examination. 10 years for the Person with Disability. DEBIT CARD/ CREDIT CARD / NET BANKING.